Great news to start 2012! Trout have recently been seen spawning in the restored Carshalton arm of the river near Butter Hill. 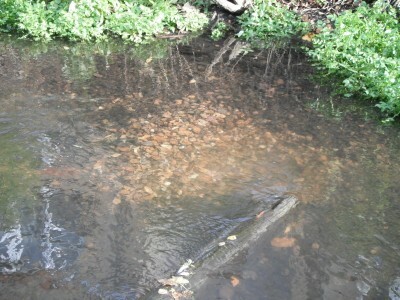 The newly notched weir has allowed fish to migrate upstream and utilise the gravels that were introduced as part of our river restoration works in the summer and autumn. 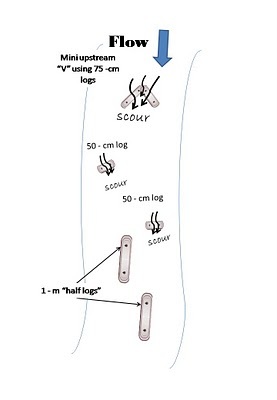 Trout eggs require good flows with well oxygenated, cool water for successful maturation and hatching. The combination of the improved access for fish to the new gravels and faster flows from the narrowing and flow deflectors have created ideal habitats for the spawning fish with some fine redds being formed. 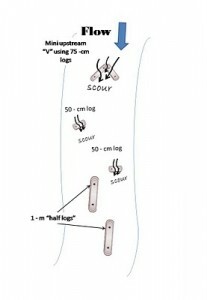 The redd will allow eggs to hatch (in approx. 2 months) and emerging tiny fish (alevins) to shelter in the gaps between the pebbles below the surface of the gravel bed. 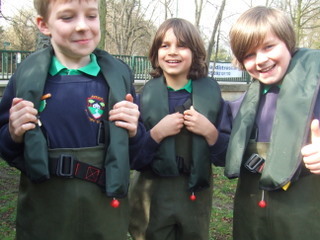 It is important that the redds are not disturbed until they hatch in a couple of months. Many thanks to all who have contributed to the restoration work over the past year: our many enthusiastic volunteers alone have given over 500 hours of hard work to the project. 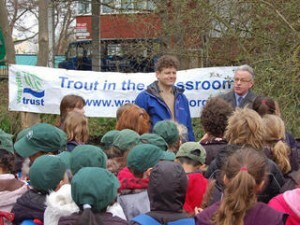 Big thanks too to the Wild Trout Trust for their advice and support throughout. 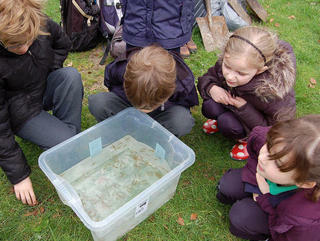 We can already see that the fish are appreciating it! 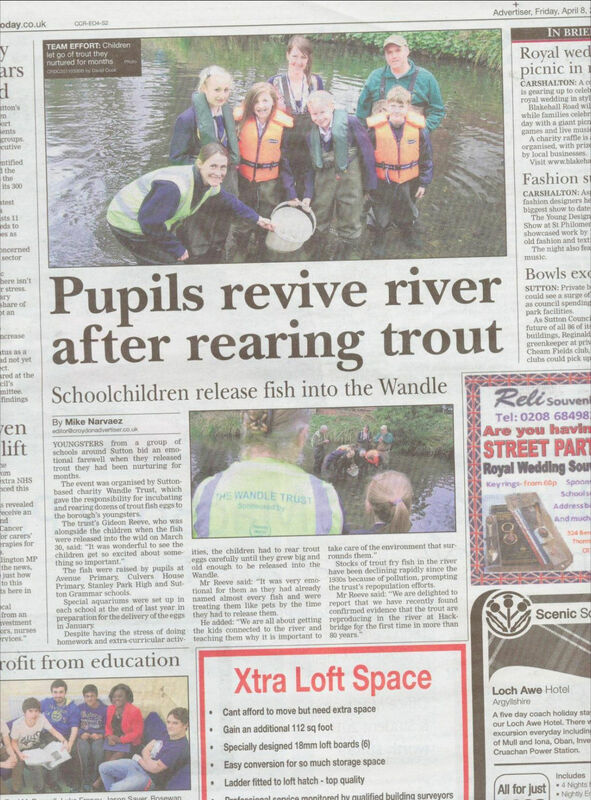 Update: this exciting news has now been picked up by Total Flyfisher, and Angling Times is also running a Wandle story: click the links to read more. 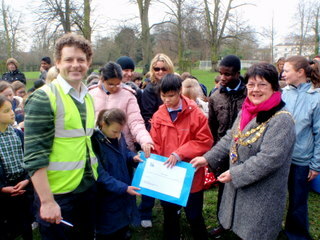 Meanwhile, Sutton Guardian’s version implies that the pollution incident in 2007 damaged the river as far upstream as Carshalton: this isn’t correct, since the spill entered the river near Goat Bridge, but it’s certainly true to say that Thames Water’s settlement helped us to fund this work as part of the Living Wandle project, which is vitally important to make the whole Wandle catchment healthier and more resilient for the future. 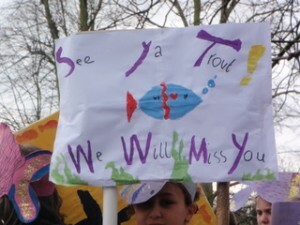 And, as a result, we certainly hope that the winter of 2011-12 will be the river’s most successful trout spawning season for more than 80 years! This entry was posted in Uncategorized and tagged Fish, Media, River restoration, Wandle on January 4, 2012 by Tim. After a few weeks’ break we were itching do some more restoration work and so a nice mild October weekend saw our volunteers back in the river downstream of Butter Hill Weir. 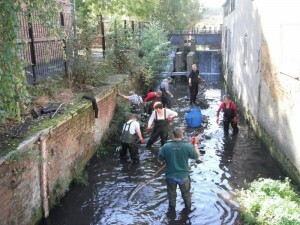 A deeper channel was created linking the weir pool and the fish pass flows, creating more attractant flow for the fish pass. 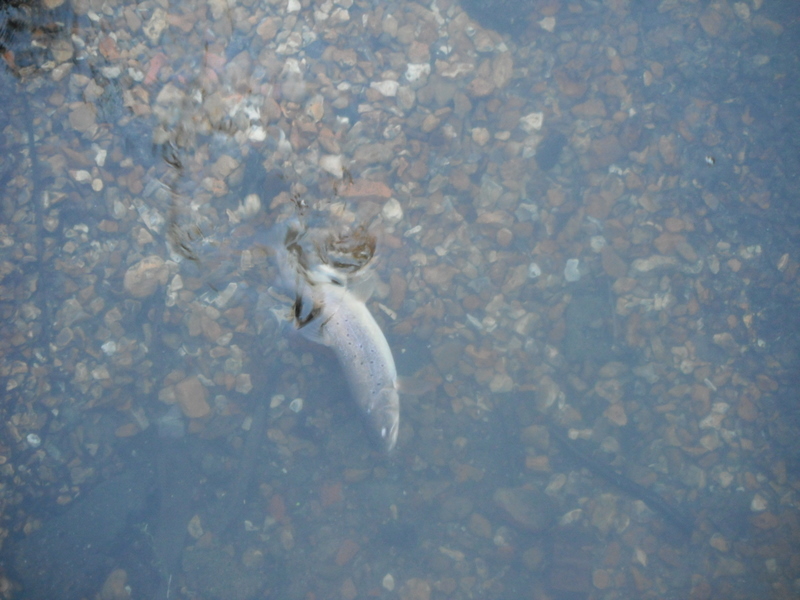 The deeper water will also benefit fish which that are resting before ascending the pass. Seven tonnes of flint gravels were then introduced over the two days to provide a more natural chalk stream habitat. The gravel will become home to bug life and may even be used by fish for spawning sites. 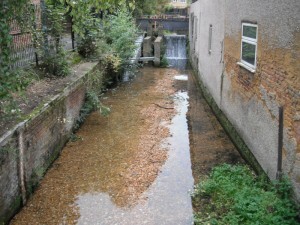 The improved flow should also help keep the gravels free of silt along the fish pass wall. 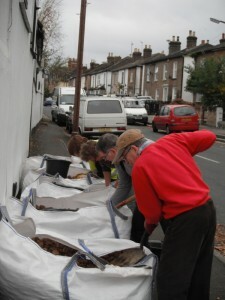 An audience soon gathered and a number of them were inspired to help shovelling too! 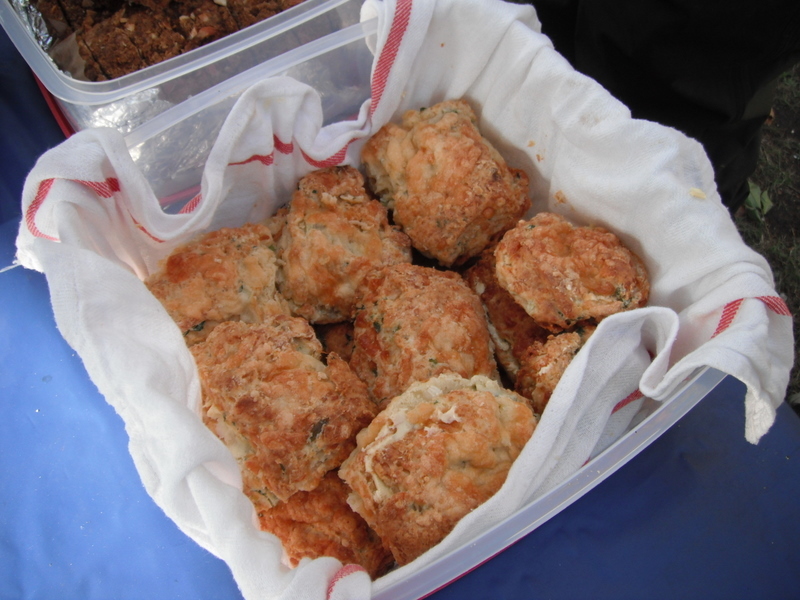 Break times were always welcome, cheese scones …hmmm! 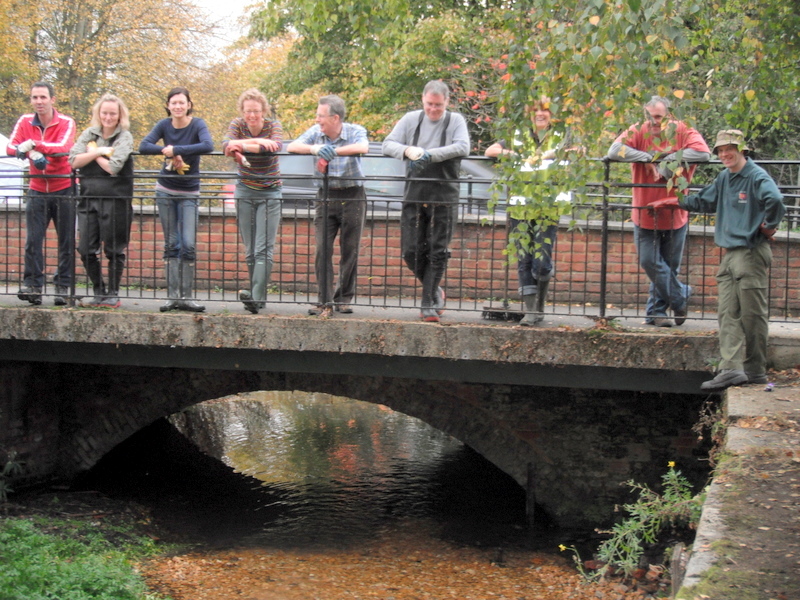 After finishing the work we all stood and admired the work and saw a grey wagtail fly in and bob along the new gravel bar. Wagtails have nested at this site previously and the new gravel bar will be ideal habitat for them. We plan to introduce a bird box designed for wagtails at this site in the near future. The finished work. Over time the gravel colour will tone down, water plants will grow in the river and the gravel bar will be vegetated with aquatic plants to provide more habitat diversity. Many thanks to all our volunteers: Abi, Alan, Anne E, Ann W, Chris, Emma, Erica, Georgina, Helen, Jez, Jo, John N, John P, Paul, Rob and Toby. 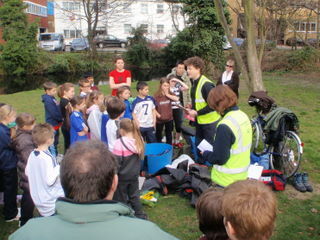 This entry was posted in Uncategorized and tagged Events, Fish, River restoration, Wandle on October 31, 2011 by Tim. As a partnership project between the Wandle Trust, Wandle Piscators, Wild Trout Trust and Environment Agency, this initiative has been carefully designed to make the most of the habitat in the upper river between Grove Park and Butter Hill – and get a sustainably breeding population of wild trout established in the Wandle’s headwaters. 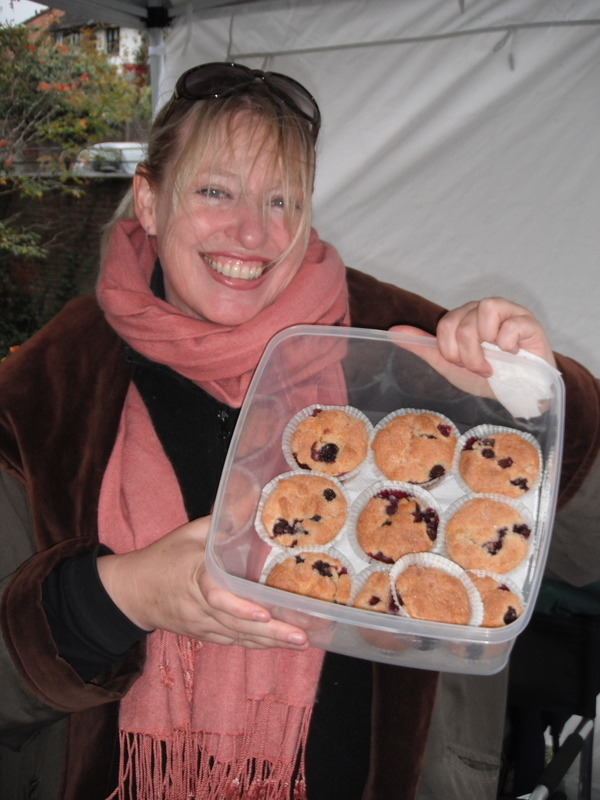 So keep an eye on our Calendar page for dates and details – and come and join us if you can! 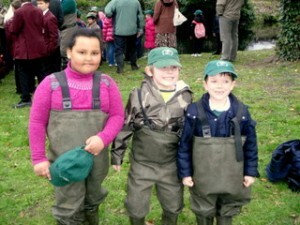 This entry was posted in Uncategorized and tagged Events, Fish, River restoration, Wandle on August 27, 2010 by Theo. 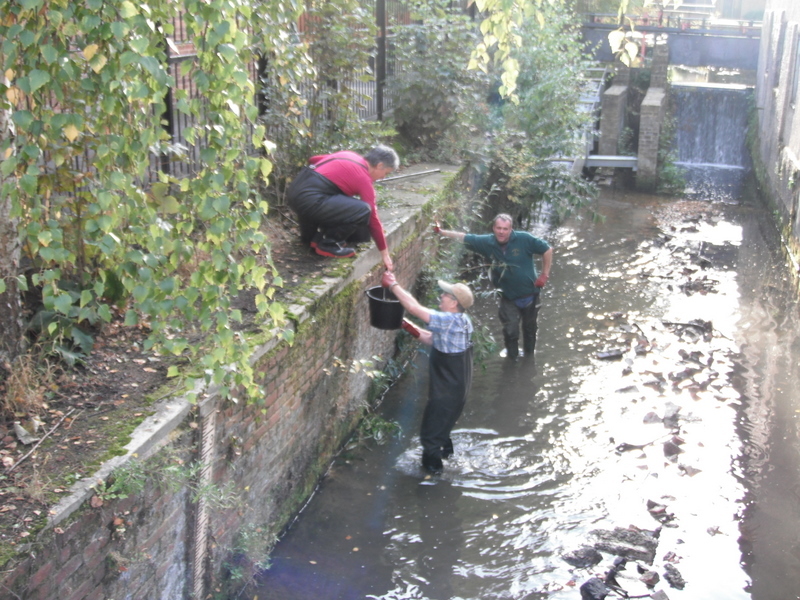 For perhaps the first time in 100 years, wild trout have been sighted spawning in the Wandle’s headwaters, well above the point where the pollution entered the river on 17 September 2007. It’s an amazing vindication of the success of our annual Trout in the Classroom programme, and a great pointer to the Wandle’s potential as a sustainable mixed-species urban chalkstream. 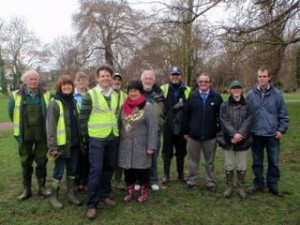 Here’s the full story from the Daily Telegraph, written by our good friend (and Wandle fishing fanatic) Charles Rangeley-Wilson. This entry was posted in Uncategorized and tagged Fish, Media, Wandle on January 14, 2008 by Theo. 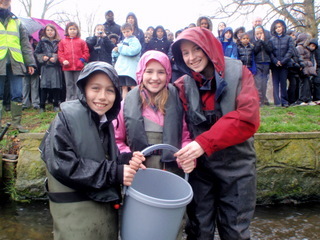 Following September’s pollution incident, the ecological impact survey conducted by aquatic consultants APEM has now confirmed that there would be enough food in the river to support a very limited restocking of juvenile fish by the Environment Agency: nothing like the biomass that was lost in the pollution incident, but a welcome boost for the river’s stocks. 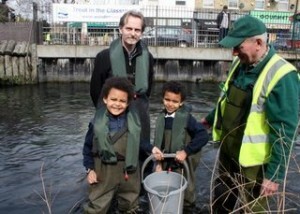 Environment Agency fisheries officers will release nearly 5,000 juvenile fish into the River Wandle in early December, in an attempt to rejuvenate the river devastated by a pollution incident earlier this year. The release marks the first stage in what will be a long term restoration process. 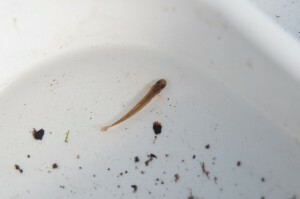 The batches of one to two year-old chub, dace, roach and barbel have been specially reared and trained for life in the wild at the Environment Agency’s Calverton Fish Farm in Nottinghamshire and will be released in three areas along the river. 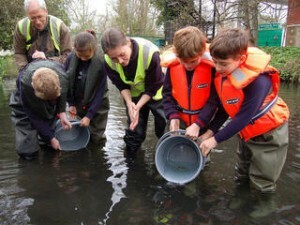 In September 2007, a chemical spill killed tens of thousands of fish of varying ages, sizes and species along a five km stretch of the River Wandle between Beddington and Merton. The incident generated an enormous amount of public concern and the Environment Agency has been working closely with local anglers, the Anglers Conservation Association, the National Trust, the Wandle Trust, Thames Water Utilities Ltd and independent surveyors to determine the impact of the spill and decide on the most effective way to rehabilitate the river. 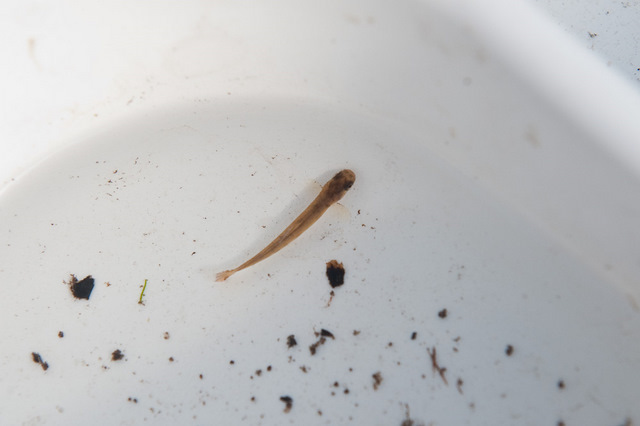 Post-pollution survey work by independent contractor (APEM) and the Environment Agency has shown that some species of fish were completely wiped out in the upper reaches of the river, closest to the pollutant’s origin. 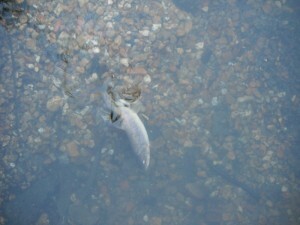 However, at the very bottom of the affected five km stretch, some fish survived. 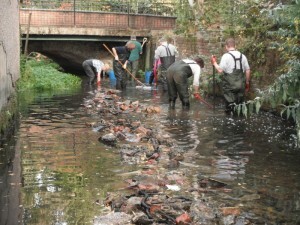 “Although it is important that the river is restocked so that we can spur on recovery and improve the river we need to remember that the size, quality and number of fish lost in the pollution incident means that it is impossible to physically buy or collect equivalent fish from elsewhere. It will take several years before these fish will be of a size to be of interest to recreational fishermen, and many years before they approach the size of those fish lost in the pollution incident. 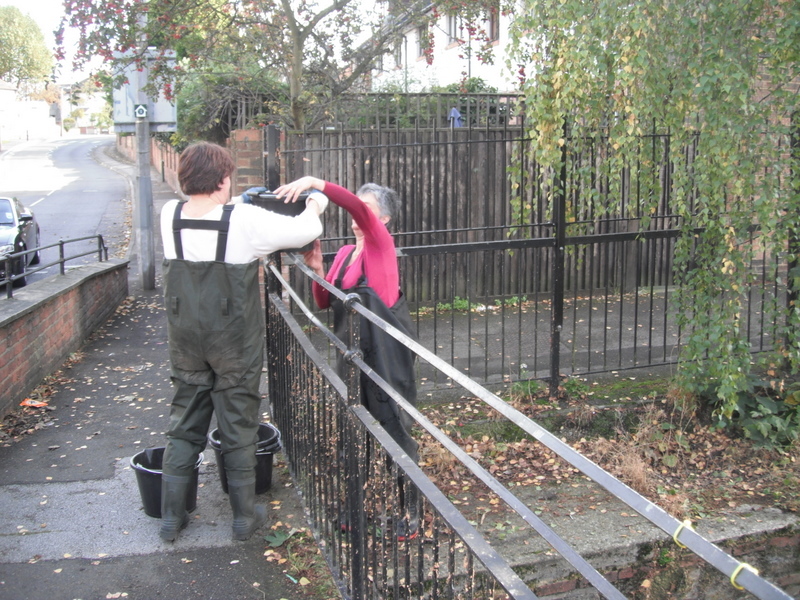 The opportunity to photograph the restocking of the Wandle and interview Environment Agency officers will take place on Thursday 6 December at 2.30pm, Ravensbury Park, Morden. There is no parking available on site. 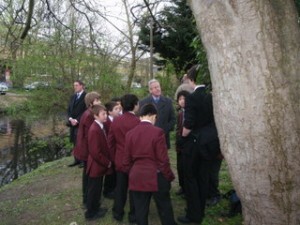 Please make your way to the footbridge over the Wandle via Ravensbury Lane or Wandle Rd next to Ravensbury Park. 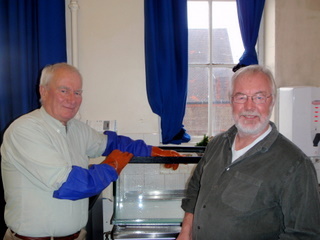 This restocking is only possible due to the Environment Agency maintaining a coarse fish production facility for the entire UK, based in Calverton, Nottinghamshire. 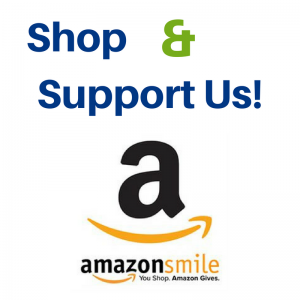 This is the largest fish farm of its type in Europe and millions of fish have been reared there. They are bred from only health certified broodstock and are specially conditioned in fast flowing water tanks to enable the young fish the best chance of survival in a river system upon release. 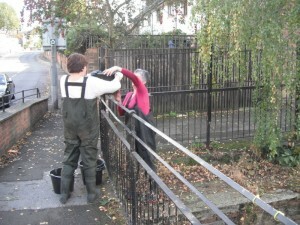 This fish farm is paid for and operated using rod licence income from recreational anglers, such as those who fish along the River Wandle. The Environment Agency will continue to monitor, via APEM and its own work, the fish populations in the Wandle, and use this data to inform its decisions on what levels of future restocking will be required. This entry was posted in Uncategorized and tagged Fish, Pollution, Wandle on December 6, 2007 by Theo. 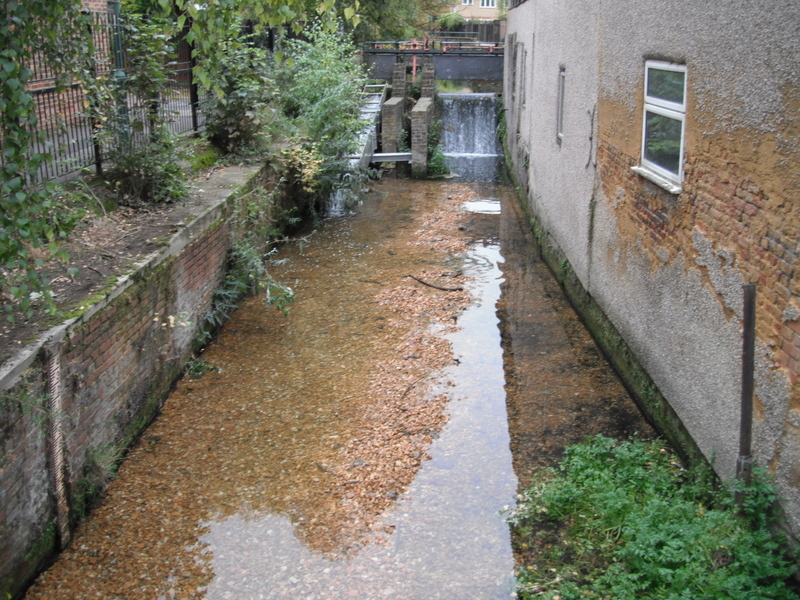 Following August’s serious pollution incident, the Wandle was hit by an even greater catastrophe on Monday 17 September, when a large quantity of sodium hypochlorite cleaning solution was released from Beddington sewage treatment works into the Mill Green area of the river. 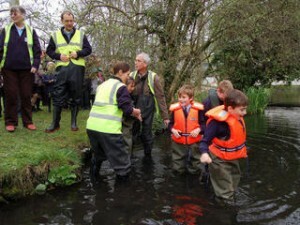 Local Environment Agency officers were on the scene within minutes, but at least 2000 further fish were instantly killed over a 5km reach, and longer-term impact on water weeds and invertebrate life in the river has been much more severe. 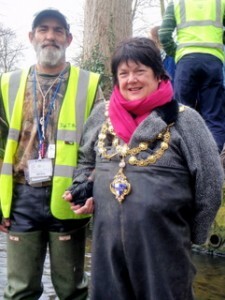 Thames Water has pledged to carry out a thorough clean-up of the river Wandle after chemicals leaked from a sewage treatment works. 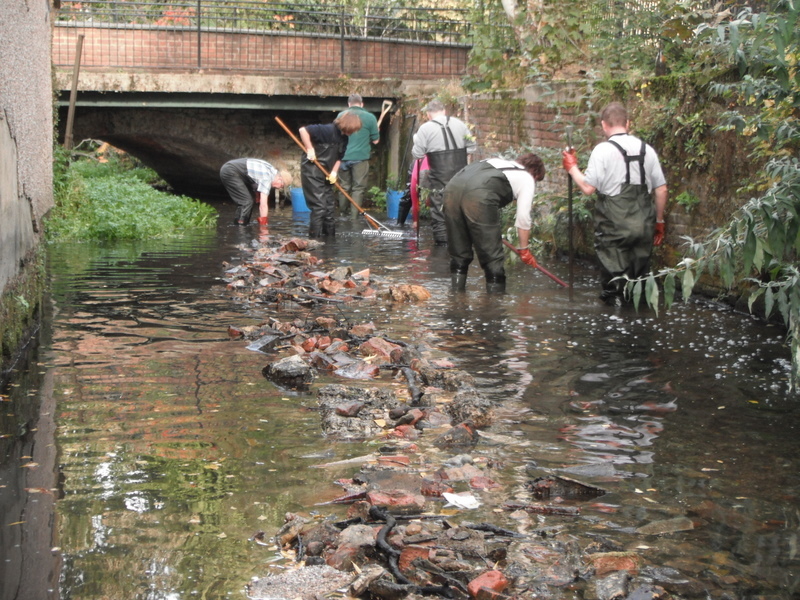 A significant number of fish are believed to have perished after cleaning solvents entered the river during work being carried out to improve the water quality in the Wandle in South West London. 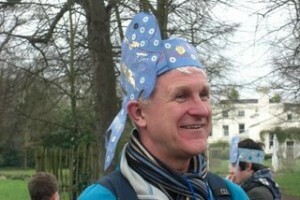 Director of Wastewater Services, Bob Collington apologised on behalf of Thames Water and said it would do as much as possible to bring the river back to full health. 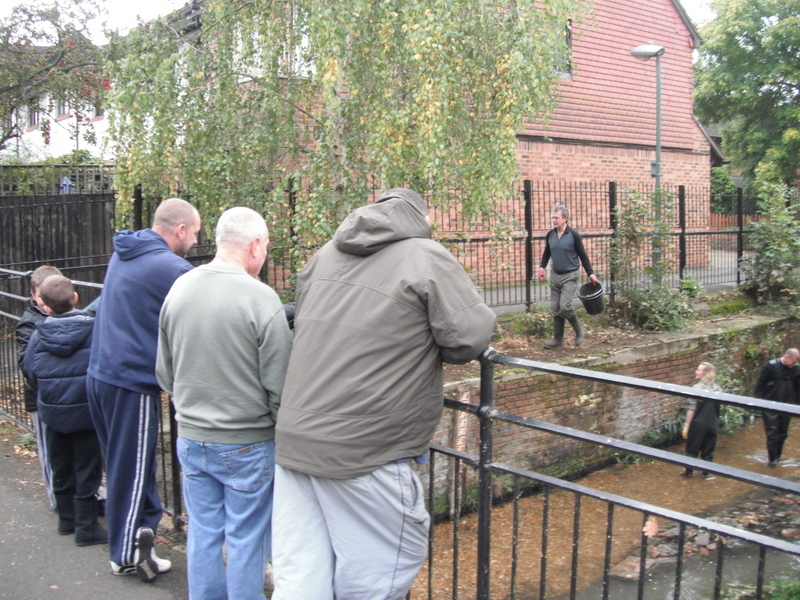 “We want to apologise to everyone in the community who enjoys the Wandle. We are dismayed this has happened, particularly after all the investment we have made in recent years in bringing the river back to health and turning it into a haven for wildlife, as well as the work we have carried out in preventing incidents such as this one. A thorough investigation is being conducted and we are taking immediate steps to ensure this sort of event cannot happen again. In the next few weeks the Wandle Trust, the Wandle Piscators, the Environment Agency, and the Anglers’ Conservation Association will be consulting closely with Thames Water, putting all the necessary safeguards in place to ensure that our unceasing work on the Wandle can never be compromised in this way again. 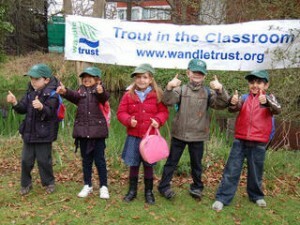 Our monthly community cleanups and annual Trout in the Classroom programme will continue, and we remain more committed than ever to restoring the Wandle to full health and biodiversity as the very best sustainable urban showcase chalkstream in the world. new top level domains . 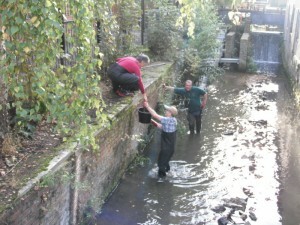 This entry was posted in Uncategorized and tagged Fish, Pollution, Wandle on September 20, 2007 by Theo.